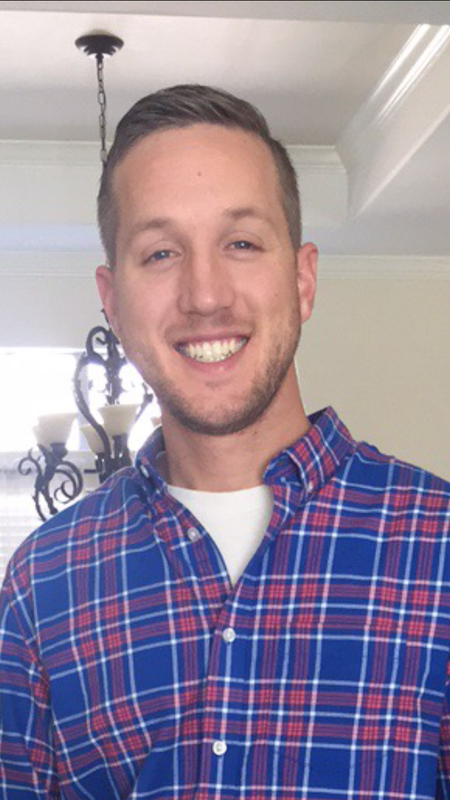 Casey O’Neal has been the Percussion Coordinator for the Haltom Cluster in the Birdville Independent School District since 2015. Casey received his Bachelor of Music Education from Morehead State University where he was a member of the Drumline, Steel Band, Percussion Ensemble, Wind Symphony, and Jazz Band. 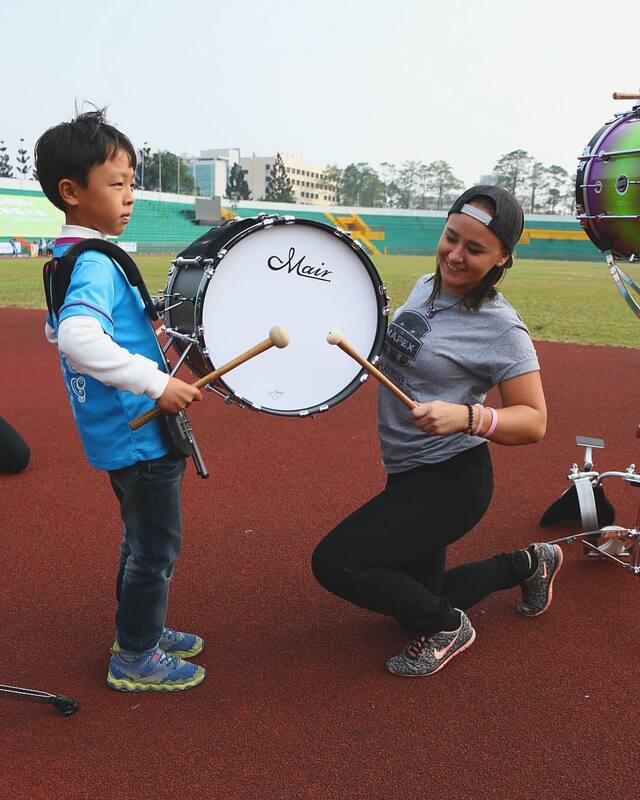 Casey’s Drum Corps experience includes playing snare drum for the Magic Drum and Bugle Corps and Glassmen Drum and Bugle Corps. Casey also taught the snare drums and battery at Glassmen from 2009 through 2012. Casey is an Innovative Percussion Artist and a member of Texas Music Educators Association, Texas Bandmasters Association, and Percussive Arts Society. In his free time, Casey enjoys spending time with his wife Gizzel, reading books, and going on adventures. 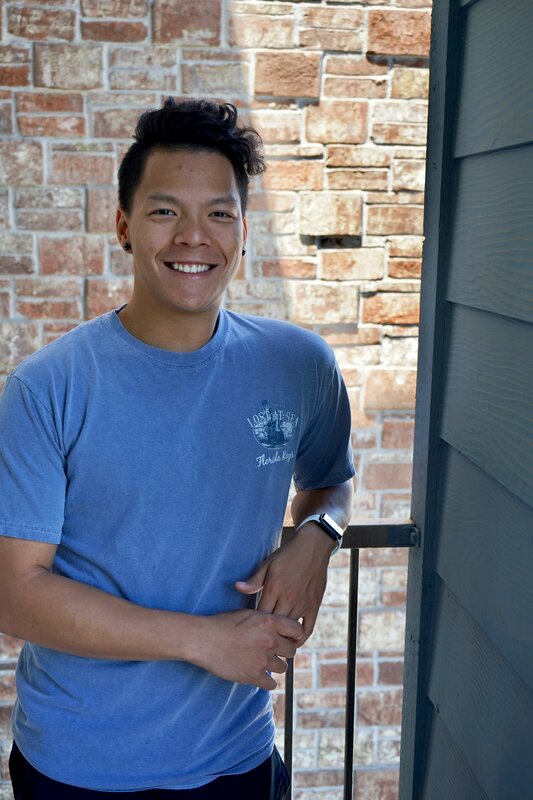 Jimmy Nguyen is an active percussion educator and performer in the Dallas/Fort Worth area. Jimmy was born in Riverdale, Georgia, before landing in Texas, where he found his love for the percussive arts. 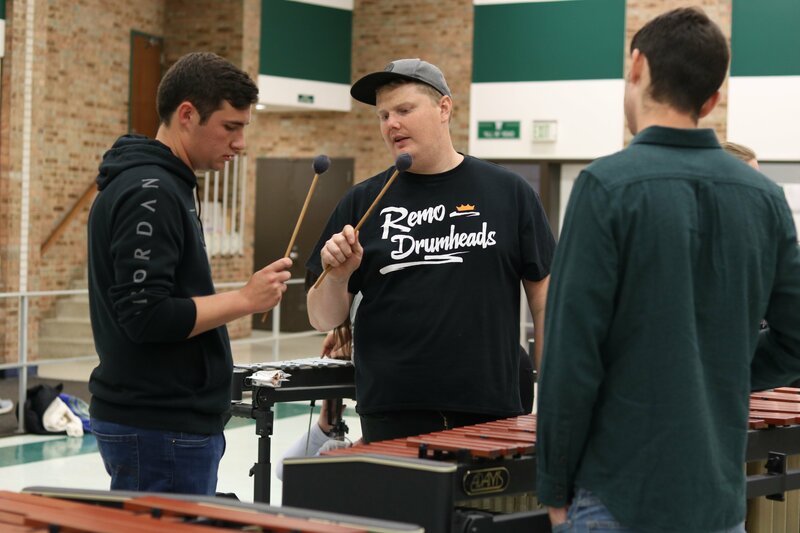 Growing up in the Fossil Ridge Percussion Cluster, Jimmy studied under various instructors like Brian “Chavez” Lowe, Allen Joanis, Chad Mason, Al Dunn, Nick Werth, Ben Moore, and many other talented musicians. In 2013, he earned the “Semper Fidelis” award for musical excellence, and began studying at The University of North Texas under Scott Raddock, Paul Rennick, and Mark Ford. Jimmy is an active member of the Percussive Arts Society and works with schools in the Dallas/Fort Worth area. For DCI, Jimmy was a quad technician at Spirit of Atlanta Drum and Bugle Corps (2017), and Guardians Drum and Bugle Corps (2017-2018). This coming summer, he is looking forward to being on staff at Phantom Regiment. Jimmy started his professional marching career in 2011 on quads with Racine Scouts Drum and Bugle Corps. He then carried on his passion for performance with Vigilantes Indoor Percussion from 2013-2017. He is a member of the Dallas Mavericks Drumline and occasionally performs with Dynamic Rhythm Entertainment around the DFW metroplex. Jimmy is currently on staff as a quad specialist for Vigilantes Indoor Percussion, Boswell High School (Saginaw, TX), and Timber Creek High School (Keller, TX). John is currently pursuing his Bachelor’s degree in music education at Michigan State University. He has been a part of numerous ensembles in the university including the Spartan Marching Band, chamber ensembles and Wind Symphony. His marching experience includes NorthCoast Academy (2014-2015), Matrix World (2017-2018) and the Cadets (2017). Along with being a private lesson instructor, John has assisted with many high school marching band programs such as Whiteland High School (Indianapolis, IN), East Kentwood High School (Grand Rapids, MI) and Homestead High School (Fort Wayne, IN). Teachers include Tom Aungst, Professor Gwendolyn Dease, Rob Ferguson and Dr. Jon Weber. John is thrilled for his first summer with Phantom Regiment! The 2019 season marks Donnie’s first year with the Phantom Regiment! 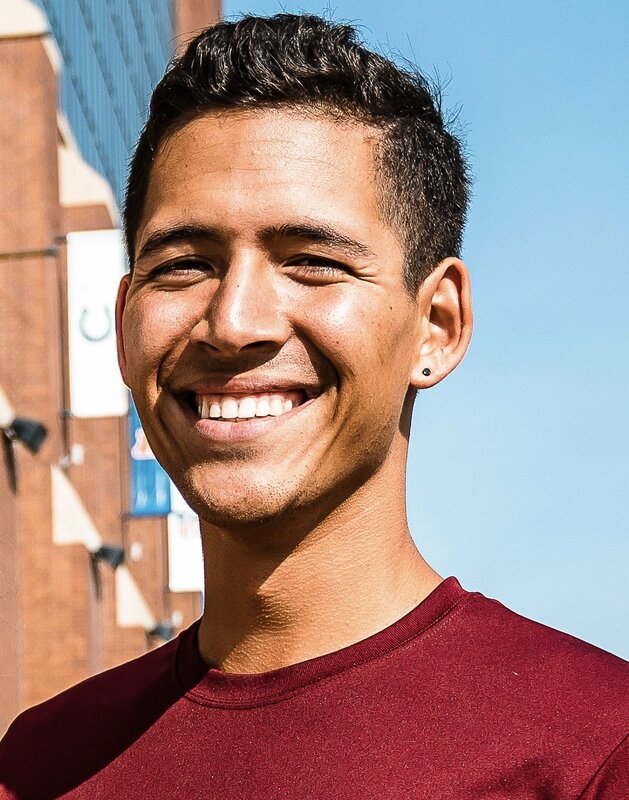 A native of Columbus, OH, Donnie is a founder of the WGI PIW Finalist Cap City Percussion. He has been involved with Cap City since its inaugural 2012 season, and currently serves as the Front Ensemble Arranger/ Caption Head and Program Coordinator. His performance experience includes the Glassmen Drum and Bugle Corps (07-09) and Matrix Percussion (06-10). He then returned to be on staff for both organizations – Glassmen in 2012, and Matrix in 2012-2013. Donnie has performed as a clinician across the Midwest United States and in Europe. Highlights include performing at the 2007 PAS Convention, and the 2008 IPE Championships in Europe. Since 2013, Donnie has served as the Educational Sales Director for Columbus Percussion, proudly servicing the percussion education community. He is currently the Percussion Director and Arranger for Westland High School in Galloway, Ohio. Donnie has worked with dozens of scholastic programs throughout the state of Ohio including Central Crossing High School, Grove City High School, Franklin Heights High School, and Firestone High School. Donnie has served as a member of the Ohio Indoor Performance Association (OIPA) Board of Directors since 2014, and on the Percussion Advisory Board for WGI since 2017. Donnie is an active marching percussion judge, educator, arranger, sound designer, and program coordinator throughout the Midwest. 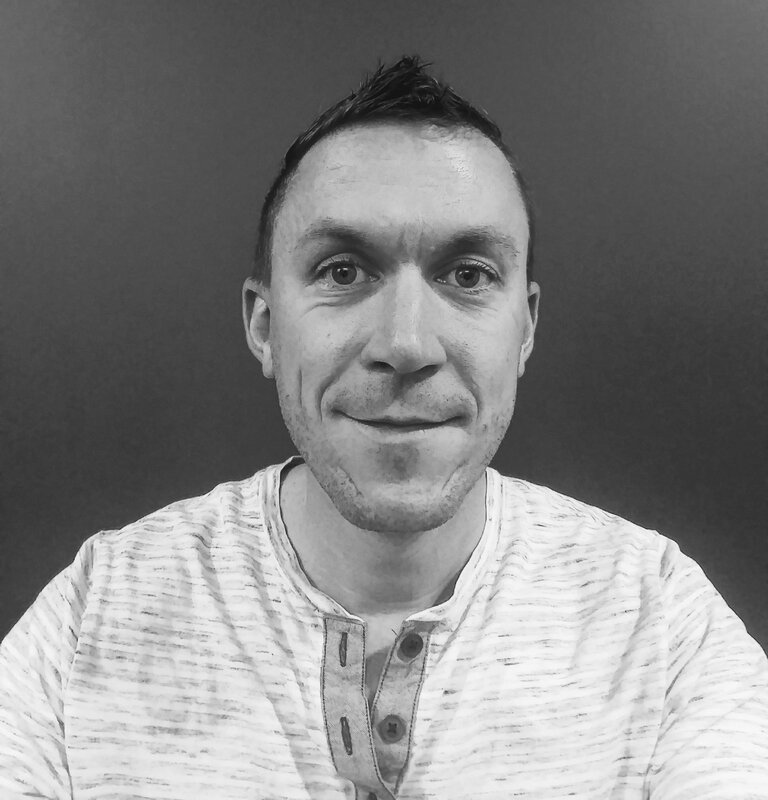 Chris Nadeau is currently Adjunct Professor of Percussion at Front Range Community College and a Front Ensemble instructor for the Phantom Regiment Drum and Bugle Corps. Chris holds a Master’s Degree in Percussion Performance from Colorado State University under the direction of Dr. Eric Hollenbeck, as well as a Bachelor’s Degree in Percussion Performance from Texas A&M University – Commerce under the direction of Dr. Brian Zator. 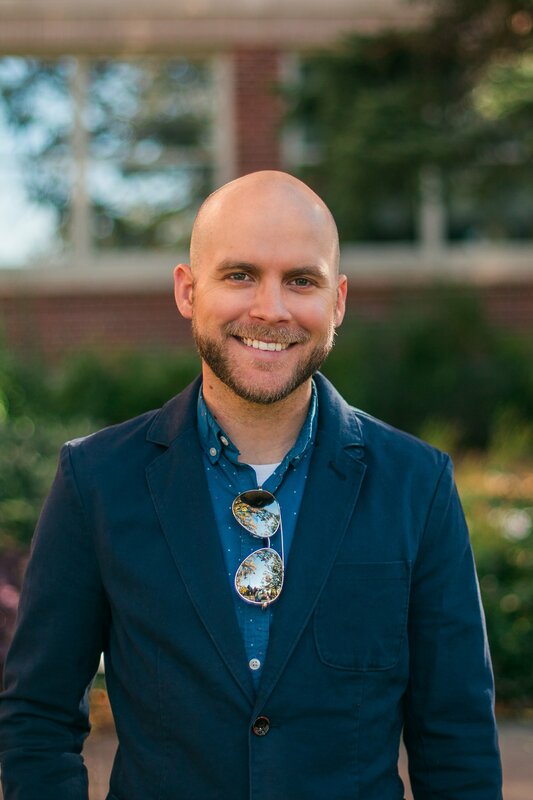 As an educator, Chris has recently served as a Drumline instructor/arranger for the Colorado State University Marching Band, Front Ensemble instructor for Genesis Drum and Bugle Corps, and Percussion Coordinator/Arranger for the Plano West School Cluster in Plano, TX. Chris also works as an active percussionist performing around the country. He has played many groups such as the Lone Star Wind Orchestra and Percussion Ensemble, the Fort Collins Symphony Orchestra, the Texarkana Symphony Orchestra and the Shreveport Opera. His award winning percussion duo “CAn-Duo Percussion” has performed as guest artists for the Southern California International Marimba Competition, the North Texas Percussion Festival, and the North Texas Keyboard Symposium. Chris is an endorser of Salyers Percussion and Beetle Percussion.